Chinese Radio and Television Corporation (XINHUA) is preparing a documentary on the life of Dr. Akkan Suver. 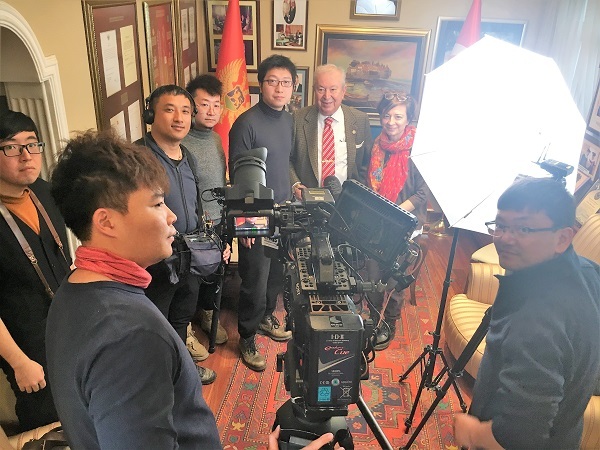 The documentary, which will aslo be featured by the studies of Dr. Akkan Suver in the field of "One Belt - One Road", will be released on April 23, 2019 in Beijing, the capital of the People's Republic of China with an international gala. 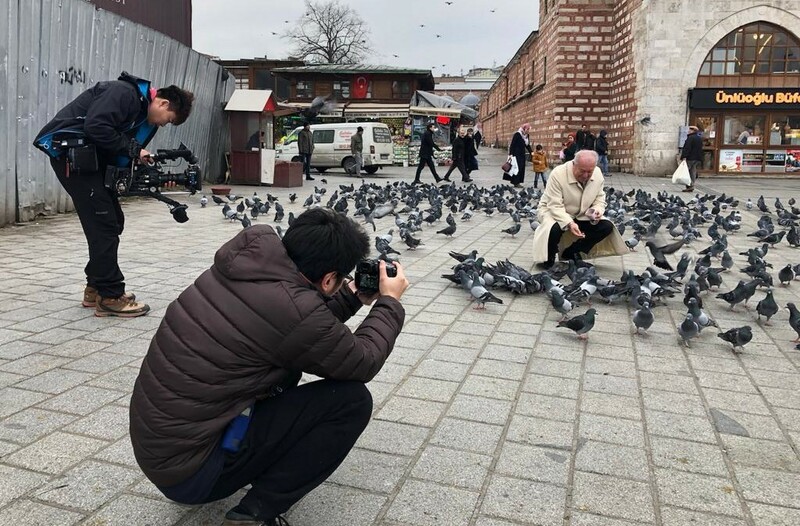 In addition to Dr. Akkan Suver from Turkey, it was learned that the documentary would include a civil society leader from the Russian Federation, Greece, Italy, France, Egypt, Pakistan and Thailand.